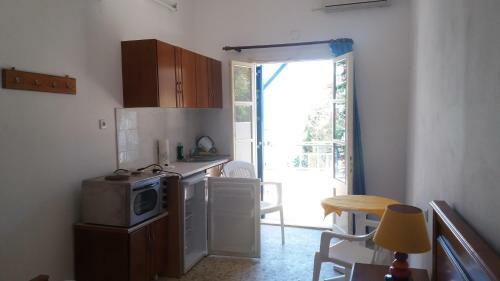 Panteli. 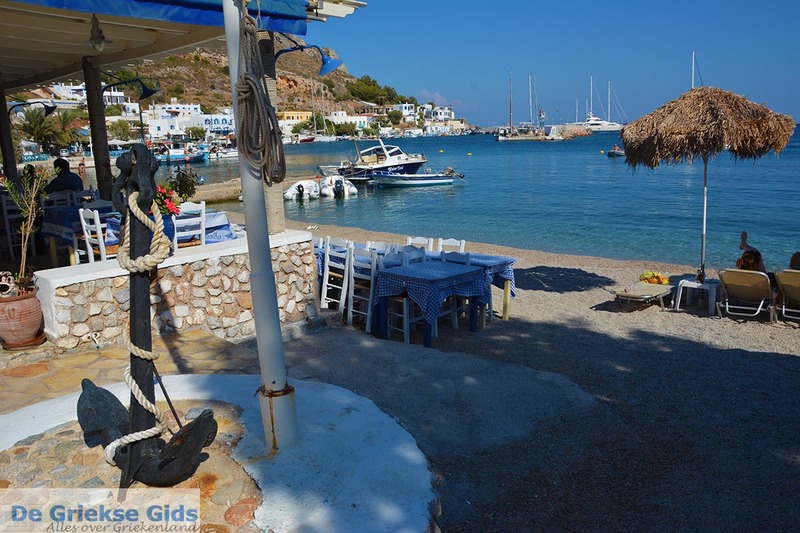 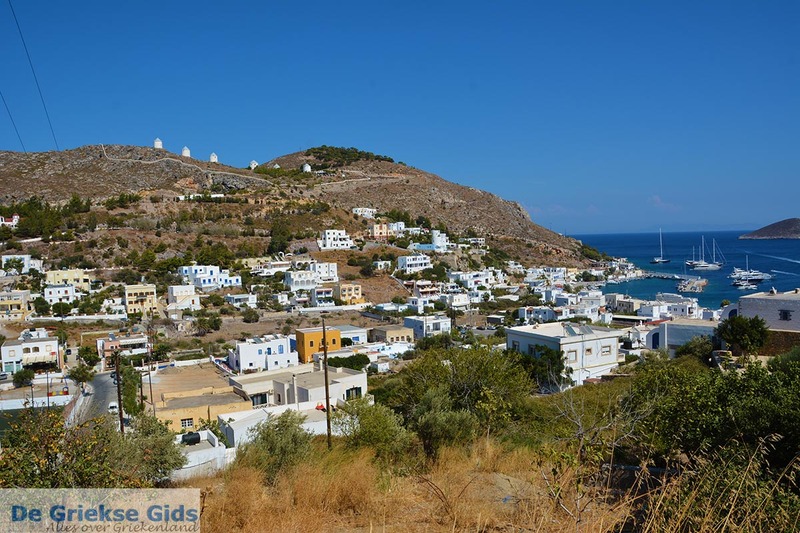 Panteli is a picturesque fishing village on the Greek island of Leros, less than two kilometers (a little over a mi) south of the capital, Agia Marina. 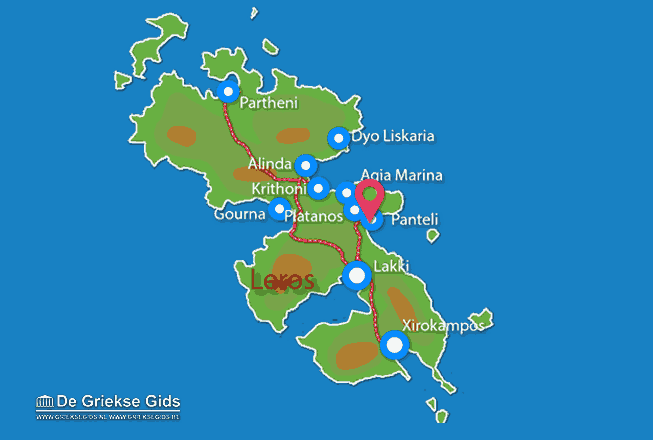 Panteli is not found in the same bay as Agia Marina, but in a bay south of it. 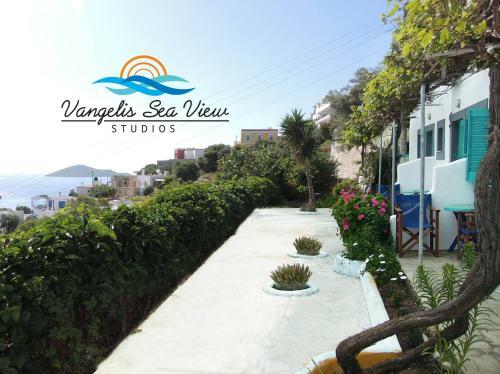 The houses are built on the slopes of low hills and down to the sea, where the fishing harbor and the beach of Panteli are located. 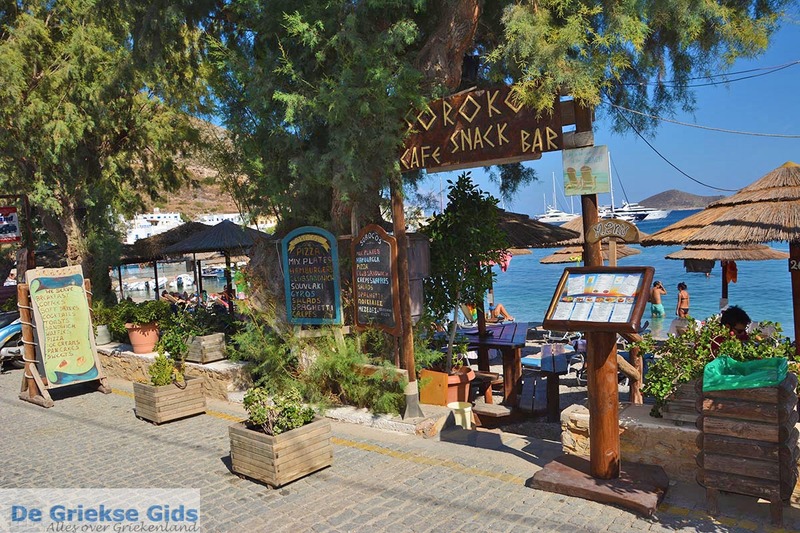 Here you’ll find many restaurants and cafeterias, with added attraction of tables and chairs next to the water. 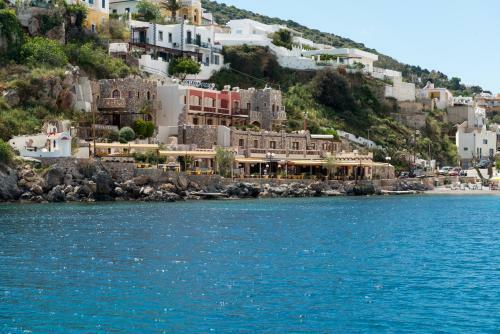 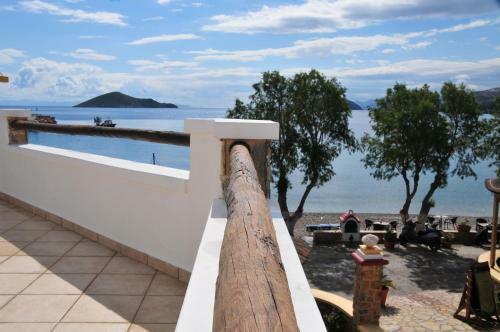 Panteli is the most popular beach among the residents of Agia Marina and the surrounding villages. 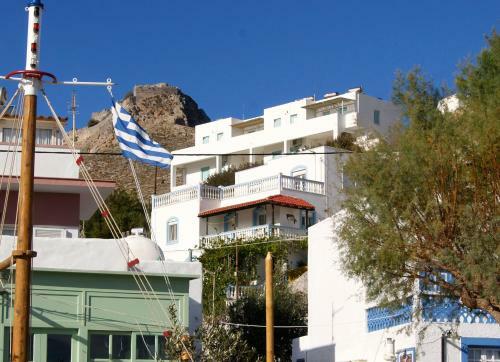 Basically, you can mention Panteli in the same breath with Agia Marina and Platanos because by frequent construction of houses, you cannot really distinguish one from the other. 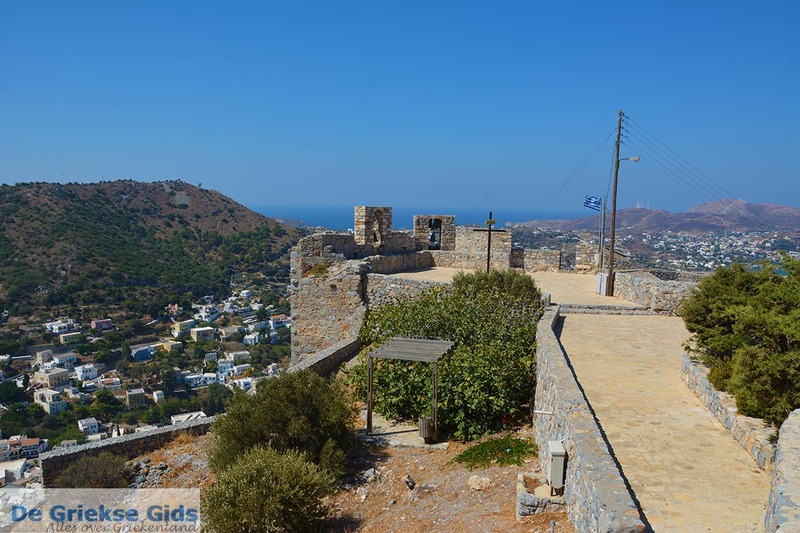 The Panteli Castle, also called Panagia of Kastro, with excellent views over the sea. 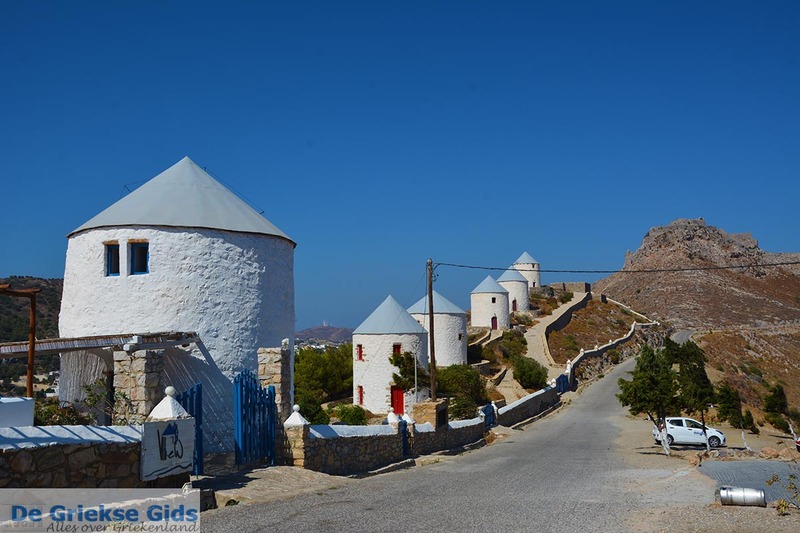 The ecclesiastical museum in the castle. 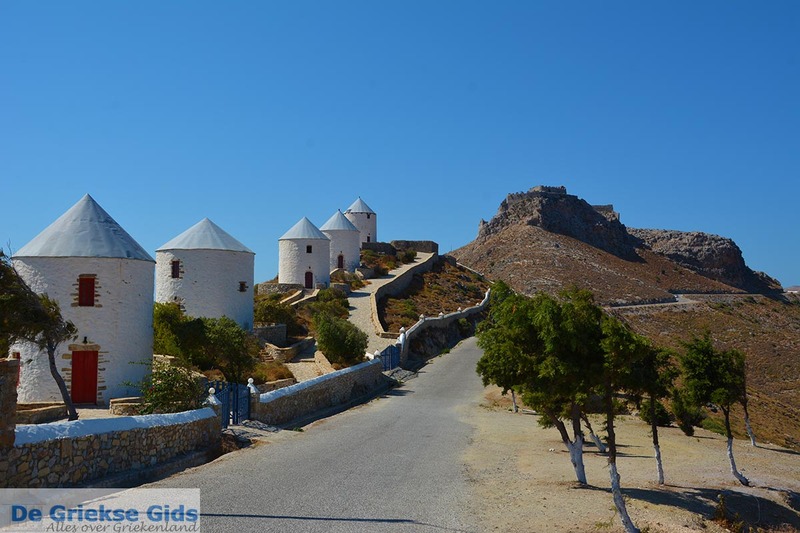 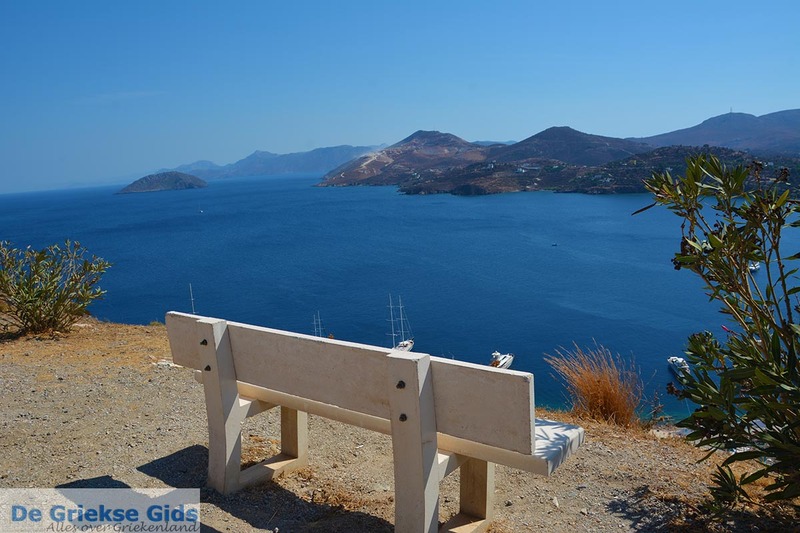 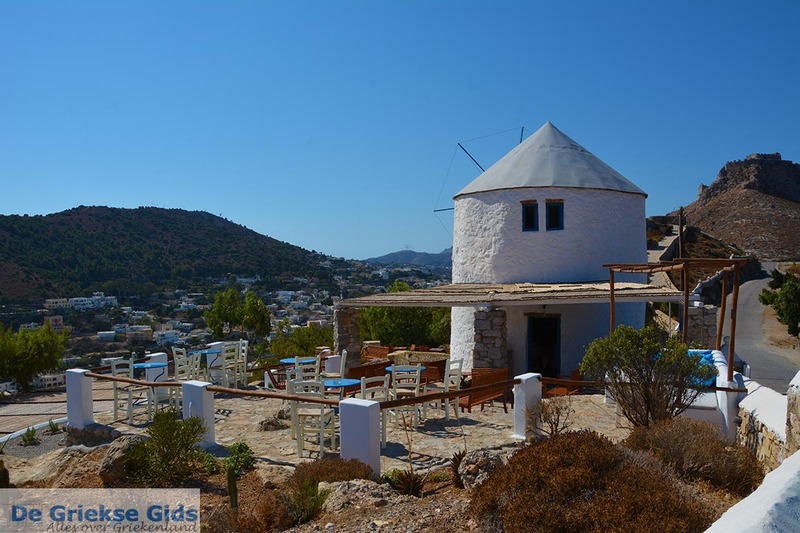 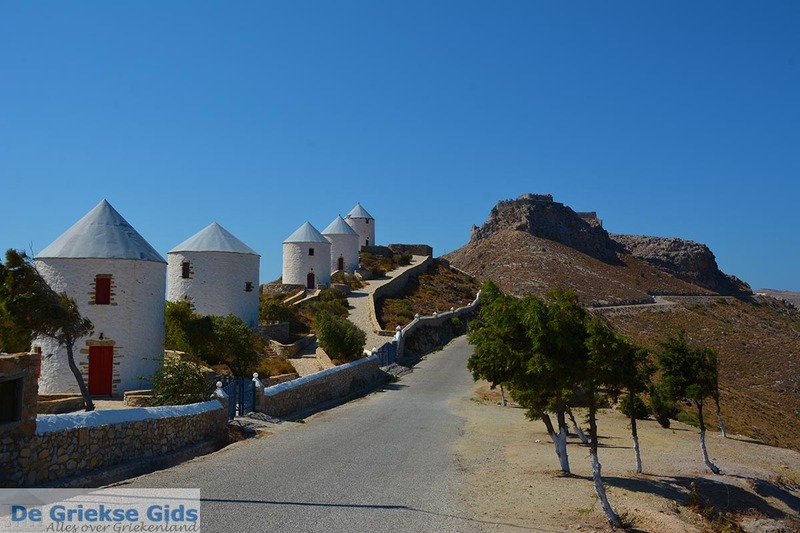 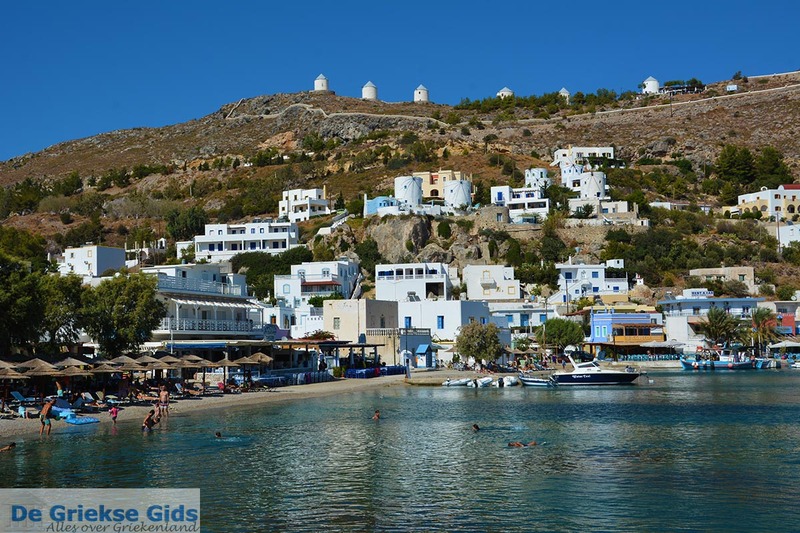 Leros: Where on the map is Panteli located?